Our name in the Finnish language means snow, so it will come as no surprise to say that the color white is central to the story of LUMI. But, the color white, or rather white understood as an equal balance of all the colors in the spectrum, represents the fundamental qualities that have inspired our products from the very beginning. In this sense, white is that most colorful of colors, conveying honesty, functionality, authenticity, precision, innocence, understatement, approachability, sustainability, equality, independence, new beginnings. These are the qualities we aspire towards, the qualities that continually inspire our design work, producing leather accessories that offer genuine, sometimes unexpected, solutions to your everyday problems. LUMI began in New York City in 2000, a collaboration between Sanna Kantola, then a handbag designer for Ralph Lauren, and Bruno Beaugrand, then an art director at Tiffany Watches. During a Millenium winter holiday, the pair found themselves in a snowy little town in the middle of Finland, where they came across an old felt factory, which produced a white felt that was as pure and soft as the driven snow. 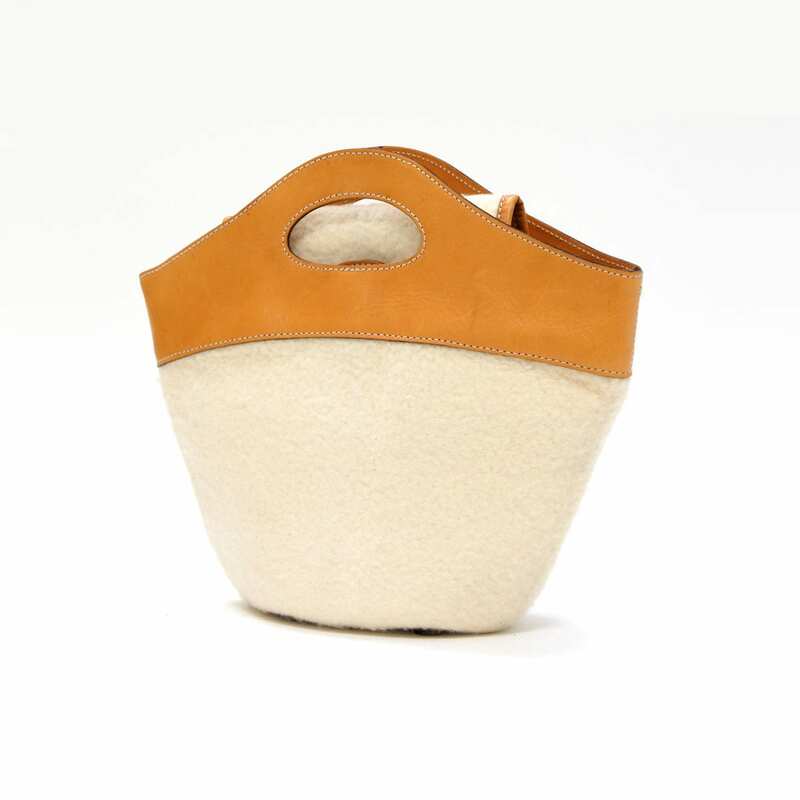 The designers fell in love with the natural material and decided to design a small line of felt hats and handbags, trimmed in Vachetta leather. 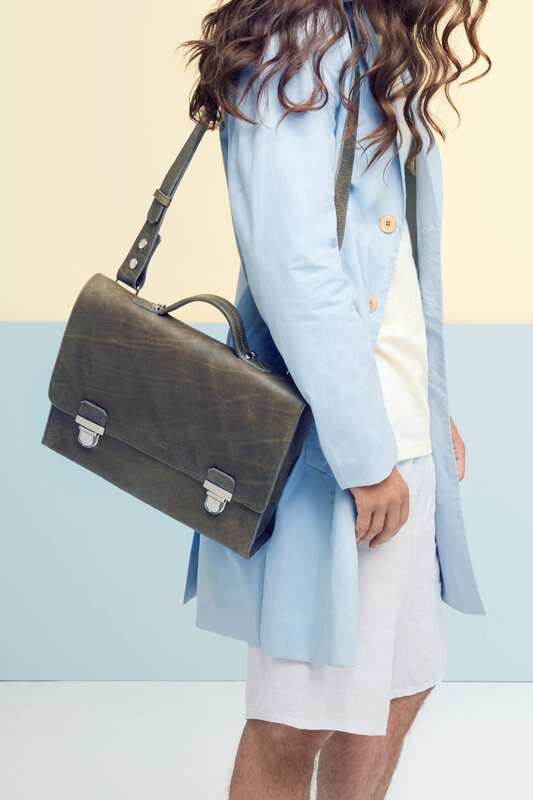 This combination of natural felt and vegetable-tanned leather, hand-crafted in small factories in Finland, proved to be a hit, and was quickly picked up by discerning fashion shops from New York to Tokyo. A short three years later, with the introduction of our bestselling Supermarket Bag in 2003, LUMI extended its sales across most European countries, establishing a rapidly growing wholesale presence at premiere trade shows in Paris, Milan and New York. In 2007, LUMI returned to its origins, to Helsinki, Finland, and opened its own LUMI retail stores, where customers can, for the first time, experience the full range of LUMI accessories inside a shop atmosphere that clearly reflects our uniquely Nordic origins. LUMI has received several industry and design awards throughout the years, including the Golden Hanger (Kultainen Vaatepuu) in 2011, the first accessories maker to receive the honor. 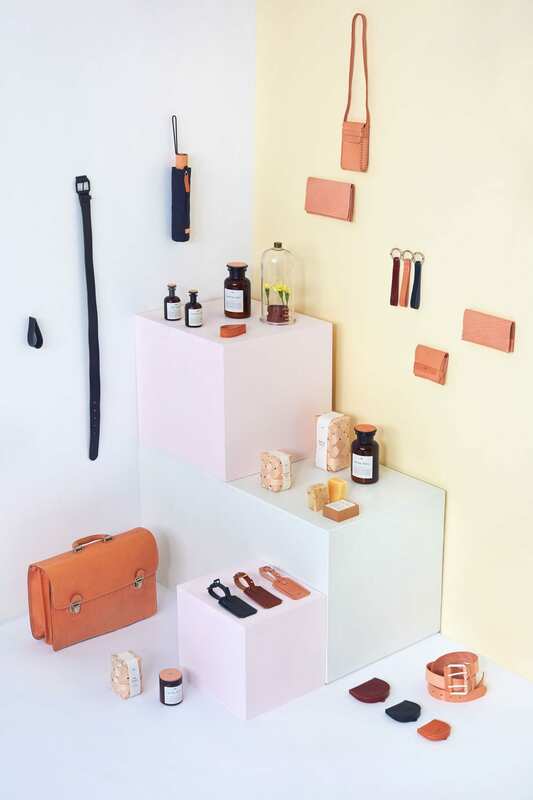 Today, LUMI is Finland’s leading leather accessories brand, sold in over 25 countries worldwide, including in exclusive fashion and lifestyle retailers such as Merci, Conran Shop, Globus, Skandium, Artek, Stockmann, Monoqi, Journal Standard – Baycrews, to name only a select few. 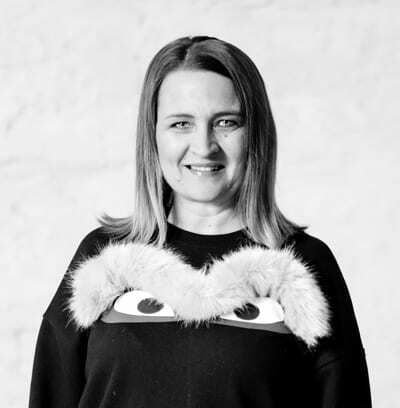 Sanna Kantola has almost 20 years of professional experience in fashion. She has a Master’s degree in fashion design from the prestigious Aalto University in Helsinki. She began her career as a designer at fashion companies in Paris and New York, including as the sole handbag designer at Ralph Lauren in New York City in the 2000s. She is one of the owners and co-founders of LUMI, working diligently as both CEO and director of the LUMI design team. 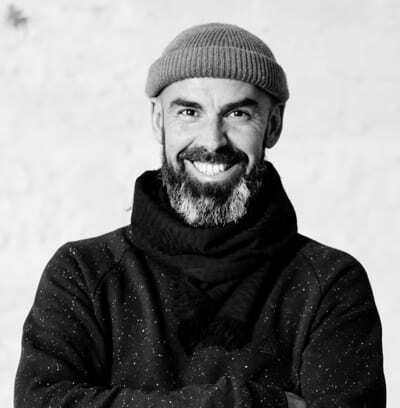 Bruno Beaugrand is co-founder, designer and chairman of the LUMI brand. Previously, Bruno worked as art director for Tiffany&Co, specifically on “The Tiffany Mark” watch collection and the “Cocktail” watch project. He also worked as packaging designer and project lead for various other companies, including L’Oreal, Pepsi Cola, Kraft Foods, Claussen and Oscar Mayer. Bruno received a Master’s degree in product design from Ecole Nationale Superieure des Arts Decoratifs in Paris.